2013-07-15T13:33:29-04:00By Shelby Township Dentist|Dental Crowns|Comments Off on Are You in Need of a Dental Crown in Rochester, Michigan? 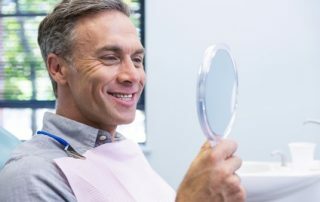 Macomb Township Residents, Are You in Need of a Dental Crown? 2013-07-12T18:20:13-04:00By Shelby Township Dentist|Dental Crowns|Comments Off on Macomb Township Residents, Are You in Need of a Dental Crown? 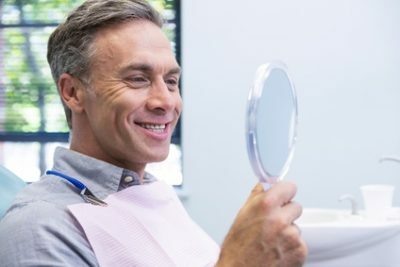 Residents of Romeo, Do you know what a Dental Crown is? 2013-07-12T17:35:57-04:00By Shelby Township Dentist|Dental Crowns|Comments Off on Residents of Romeo, Do you know what a Dental Crown is?